More public school teachers are set to join the ranks across Penrith following an announcement from the State Government on Wednesday. 4600 teachers will be hired across the state, which the Government claims is the highest in history. 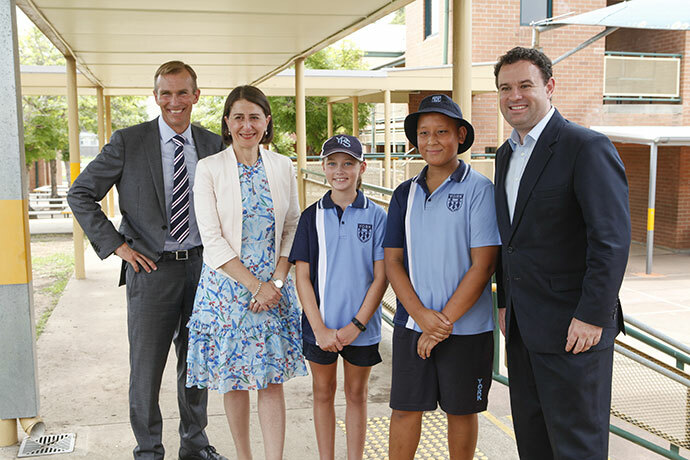 NSW Premier Gladys Berejiklian joined Education Minister Rob Stokes and Penrith MP Stuart Ayres at York Public School to discuss the investment. 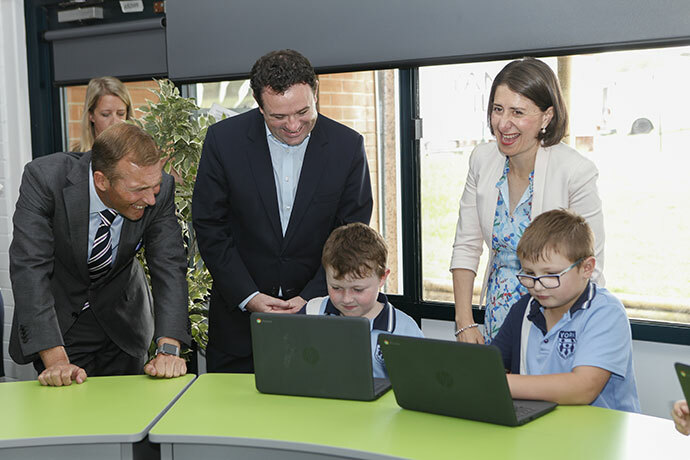 “We are investing record amounts into NSW schools and teachers and this $2 billion investment has only been made possible due to the strong economic position created by the NSW Liberals and Nationals Government,” Ms Berejiklian said. Ms Berejiklian said this will bring the total number of full-time positions funded by the Liberal Government to nearly 11,000 new teachers since elected. The recruitment will roll-out over the next four years. Mr Stokes said he was thrilled to be growing the state’s world-class teacher workforce. “We have some of the best teachers in the world who have the incredibly rewarding career of shaping the lives of the next generation,” he said. The State Government will assess each school in order to determine exactly how many teachers need to be allocated. 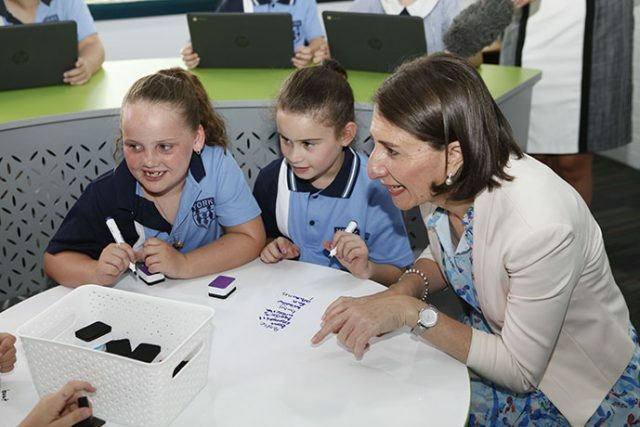 During her visit, Ms Berejiklian spoke with a range of York students. 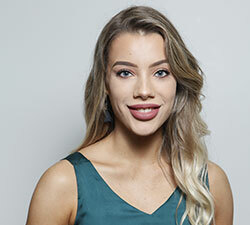 A graduate of Western Sydney University, Nicola Barton is a news journalist with the Western Weekender, primarily covering crime and politics.